More and more clarifications are rolling out from the Tax Cuts & Jobs Act. 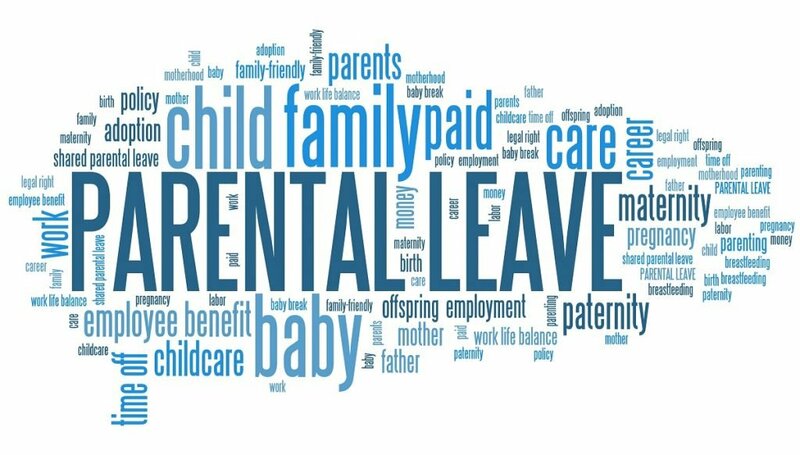 A recent update from the IRS issued guidance on the Paid Family and Medical Leave Tax Credit. Businesses that provide benefits such as paid family or medical leave to low income earning employees may be eligible for a credit of up to 25 percent of wages paid for each hour of family or medical leave taken. Amounts of the credit range from 12.5 percent through 25 percent of wages paid based on the generosity of the benefit. If the employee receives a benefit equal to 50 percent of wages then the credit would be 12.5 percent of those wages. Each percentage point above 50 will add an additional .25% onto the credit percentage up to 25%. Unfortunately for New York and all other states that mandate paid family leave benefits- they are not eligible for the credit. In addition, when your business claims the credit, wages must be reduced by the amount of the credit claimed. What will this credit do for new moms? Will this lead to more businesses contributing to PFL benefits that will allow a mother more time with their newborns? This is another change under the Tax Cuts & Jobs Act that still has many unanswered questions.